One of the best evergreens for hot, poor, dry soils in city conditions, Junipers are found in almost any height, width, shape, and foliage color. 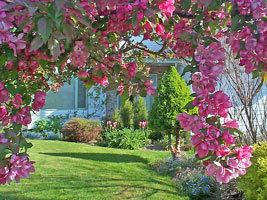 They range from ground covers and shrubs to 65-foot-tall cone-bearing trees. Ground covers include Juniperus procumbens, Juniperus sargentii, and Juniperus tamariscifolia. Shrubs include Pfitzer, Blue Star, and Armstrong junipers. Trees include Juniperus scopulorum and Juniperus virginiana. Most have round, blue or reddish fruits that follow their small white flowers. Foliage color, generally blue- or gray-green, may change with the seasons. Requires well-drained soils. Will not tolerate shade or waterlogged soil. Watch for spider mites, aphids, twig borers, and Phomopsis twig blight, which kills new shoots in early wet springs. Prune or shear to shape. Easily transplanted. 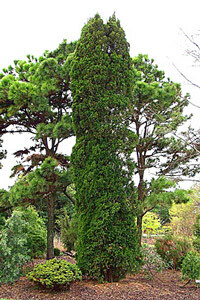 This great looking, rapidly growing evergreen juniper forms a densely branched columnar form. Very useful as screen or windbreak and an excellent choice for sheared topiary. This particular Juniper is the source of the sculpted spiraled topiary columns so popular in Mediterranean-inspired gardens. 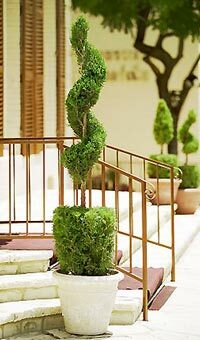 This dense column of evergreen foliage is perfect to shape into poodle columns that are right at home in formal gardens. Or, as potted specimens. Grow them in spacious, quality heavyweight concrete or ceramic containers and gradually shape as you see fit. Good choice for small-scale windbreaks. 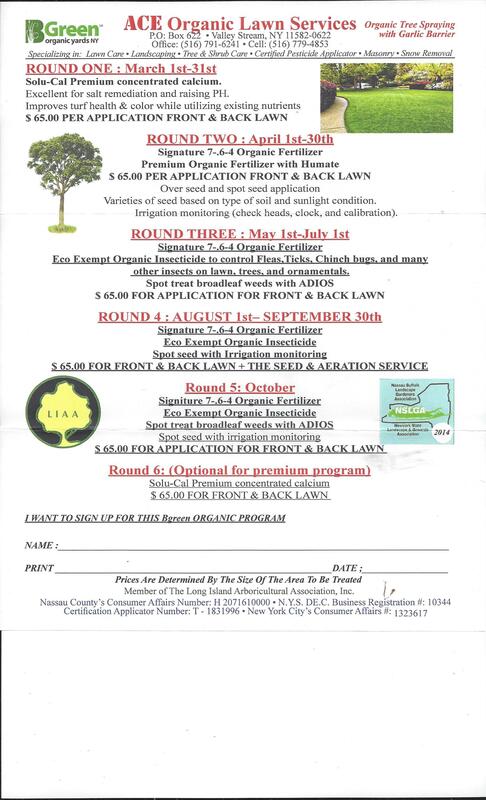 Tolerates heat, cold and drought. Fast grower to 15 feet tall, 3 to 5 feet wide.